Working as a stylist, Agata is passionate about everything what’s visual – whether it’s a beautifully styled shot or interior corner, she truly enjoys aesthetical direction to deliver high quality results. On a daily basis she collaborates with variety of clients including international brands and agencies as well as talented creatives she belives in, from her studio located in Milan area. Her work has been featured in many lifestyle and interior magazines and books including Elle Decoration, Best of Interior, Grazia, Living. 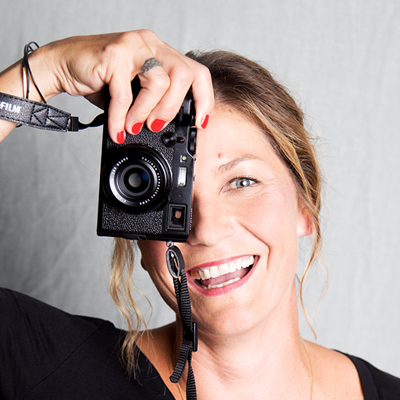 Agata is dedicated to bring something special to each project, finding the right solution and creating experience where passion and purpose come together. On her blog, she shares bits of her work and life, design finds, styling tips and ideas for a happy living. 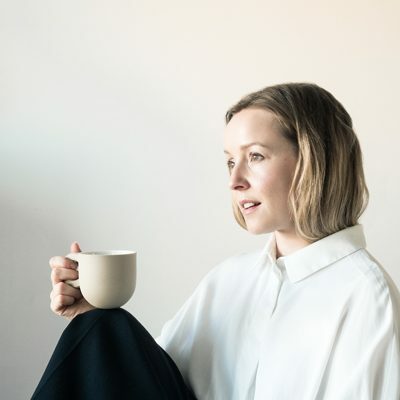 Jaana is an interior designer and Visual Merchandiser from Helsinki, Finland – Jaana N.
She is passionate about architecture, timeless design and good coffee. In design she values natural materials, sustainability and quality. Her aesthetics is soft minimalism influenced by Nordic lifestyle. Here she will share interior ideas and moments of her everyday life in the hope that it’ll inspire creativity – let´s call these “Home stories from Finland”. Patrizia has a passion for Scandinavian interior and simple DIY projects. She loves to tell visual stories and share tips on how to effortlessly style a home. 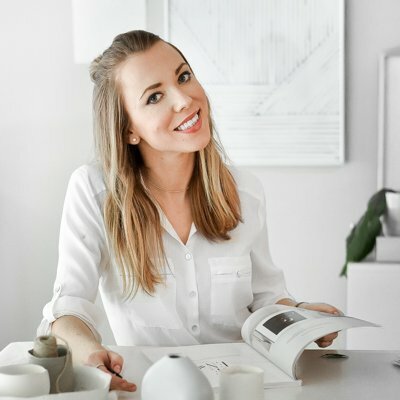 Her column on Passionshake focuses on smart and simple decorating advice, DIY Projects and styling ideas that are easy to implement in your own home. Patrizia works as a stylist, content developer and blogger – Lilaliv Blog. She lives in Lucerne, Switzerland together with her husband, their daughter Liv and the family cat Momo.